Making the donation in Abuja, WHO representative, Dr Rex Mpazanje, said the donation was to complement the effort of Nigerian government in its fight against HIV/ AIDs. He added that WHO remained committed to supporting the government and the people of Nigeria in ensuring a HIV free society. In his remarks, Prof. Adewole said that the donation was the beginning of ending HIV /AIDS in country, according to a statement made available to this newspaper by the ministry, Wednesday. Adewole was quoted as saying: “On behalf of Federal Ministry of Health and by extension the people and Government of Nigeria, I want to sincerely appreciate WHO and other partners for the good gesture and to reassure you that it will go a long way in our fight to eliminate HIV in Nigeria”. 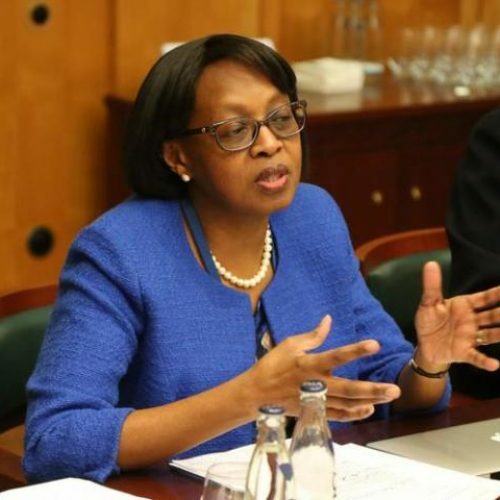 The statement reads further: “While meeting with staff of the National AIDS /STIs Control Programme (NASCP), the Minister said that Nigeria had re-established the National Treatment Prevention Programme with a view of taking full control of National HIV response programme in the country. 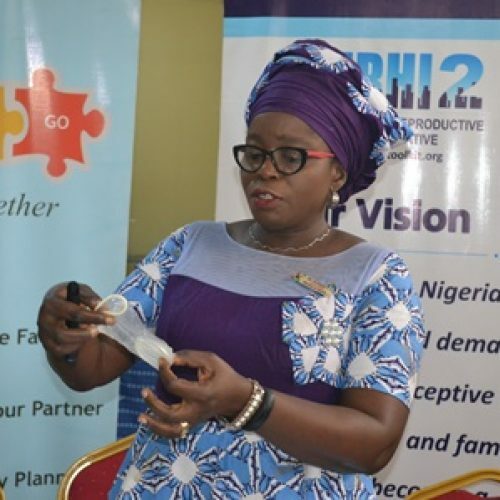 “The Minister said that the National Treatment and Prevention programme would further showcase the activities of Federal Government on HIV and would bring an end to the disease in Nigeria. He further reiterated the commitment of the Federal Government to halt the spread of HIV/ AIDS in Nigeria through several government interventions already in place. 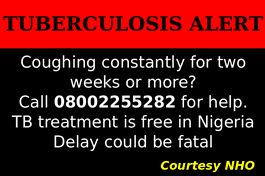 Stop TB Partnership, the leading organization helping Nigerian government to fight tuberculosis, otherwise known as TB, has taken its awareness campaign on the condition to tertiary institutions across the nation.